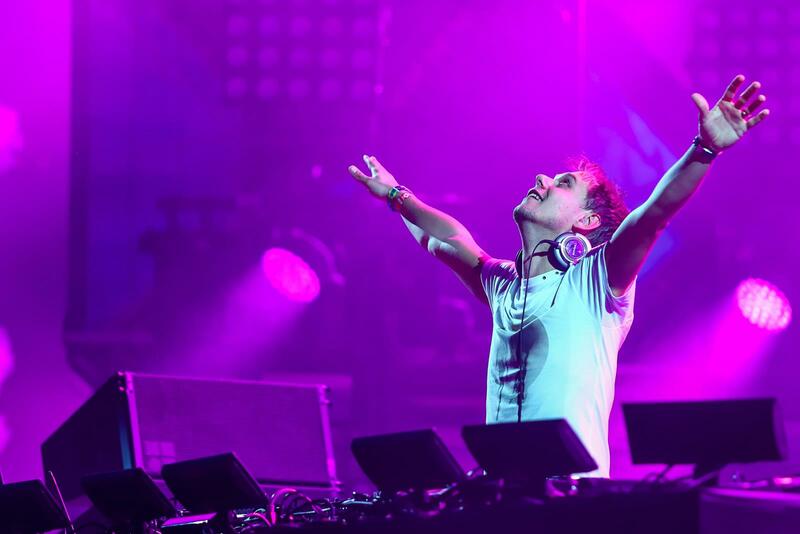 Featuring Armin Van Buuren, stop by the BMO centre and experience live music with your date. Get your tickets asap! 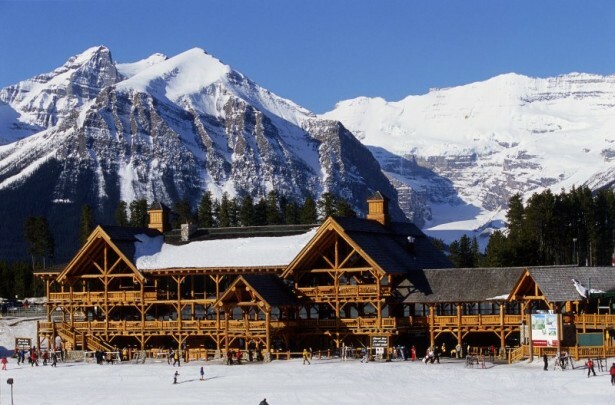 There is no better way to celebrate Christmas than skiing with Santa at one of the most beautiful resorts in the world! Also, Get your photo taken with Santa and his elves and Santa’s helpers will send you a complimentary e-card! In the afternoon Santa takes to the slopes and works up an appetite for all those Christmas cookies. Santa and his elves will be in the Lodge of Ten Peaks from 11am-2pm, and will be on the hill from 2pm-3:30pm on Tuesday 23rd, Wednesday 24th, and Thursday 25th. 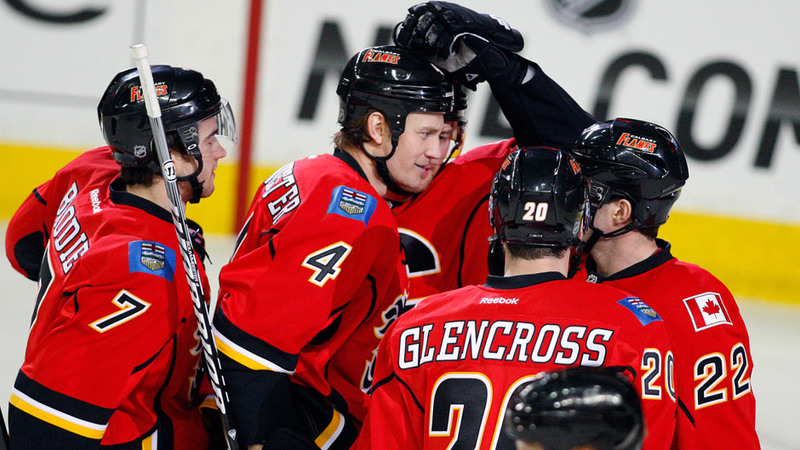 Come cheer on the Calgary Flames as they take on the Edmonton Oilers! Located at the Scotiabank Saddledome starting at 8:00 pm. 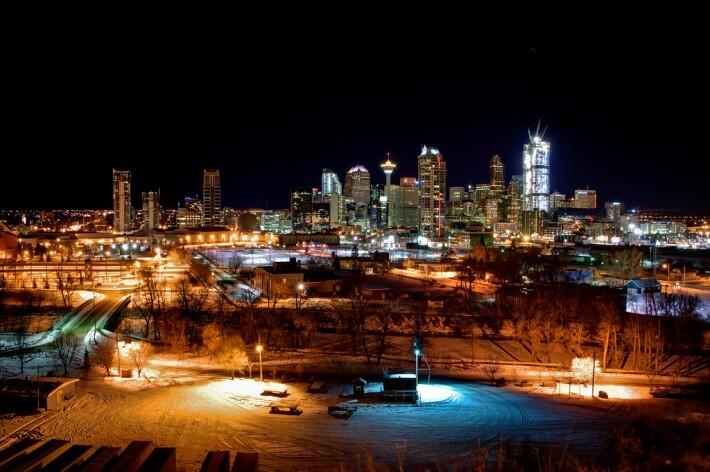 A Calgary-favourite place to eat, drink and gather. 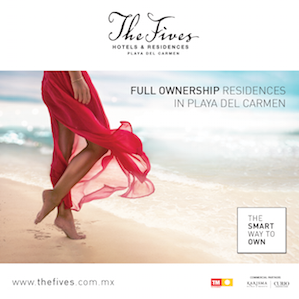 Serving award winning, local, chef-driven, urban-rustic cuisine.